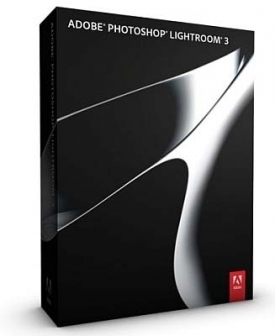 "Close on the heels of Adobe's release of Photoshop CS5, Lightroom 3.0 is now available. Lightroom, unlike Photoshop, is built from the ground up for photography and the unique workflow that we have as digital photographers. Rather than dealing with 3D, vector graphics, and other general graphics tasks that aren't of interest to most of us, Lightroom distills the features down to what is important - image management and optimization. While Lightroom 2 is a popular option for many, the latest release adds some new features that improve the overall workflow and quality of output." PhotographyBLOG takes a spin at the latest incarnation of Lightroom, and gives it the thumbs up. The main attraction of Lightroom for me is its DAM (Digital Asset Management) capabilities, though currently it's still weak at handling video files, if you're a hybrid user. For me, I'm still waiting for Nikon to make a Capture Plugin for Photoshop/Lightroom. That's combining the best of both worlds: Capture's better image quality with Adobe's better and more universal workflow.